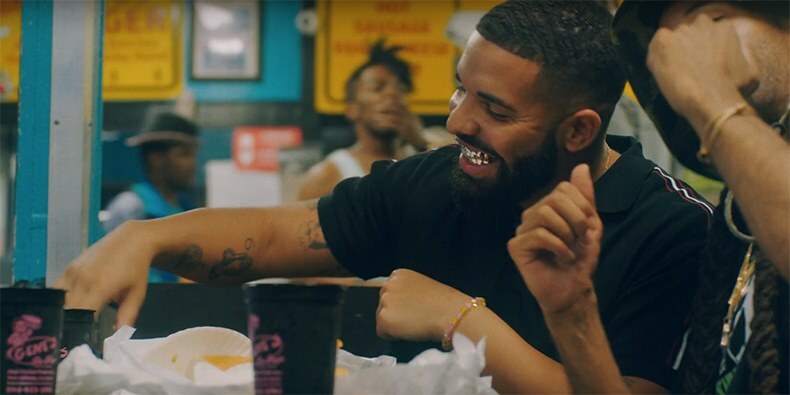 Drake has released the music video for his Scorpion hit “In My Feelings.” Watch it below. Directed by Karena Evans. The video prominently stars Shiggy, the man responsible for the viral #InMyFeelingsChallenge, and the video ends with clips of celebrities and dogs doing the challenge.